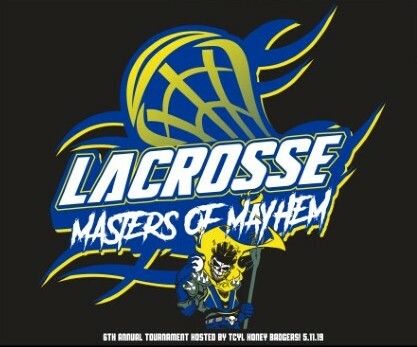 Want to dress up in some Masters of Mayhem swag for the Jamboree on May 11th? Store is open and ready for your order. Deadline for orders will be Wednesday, April 17th to receive gear before the Jamboree. They will be onsite the day of the Jamboree with another opportunity to buy Masters of Mayhem gear. Let's get out there and play some Lacrosse!